You are here: Home / Clare Gibbs, M.D. 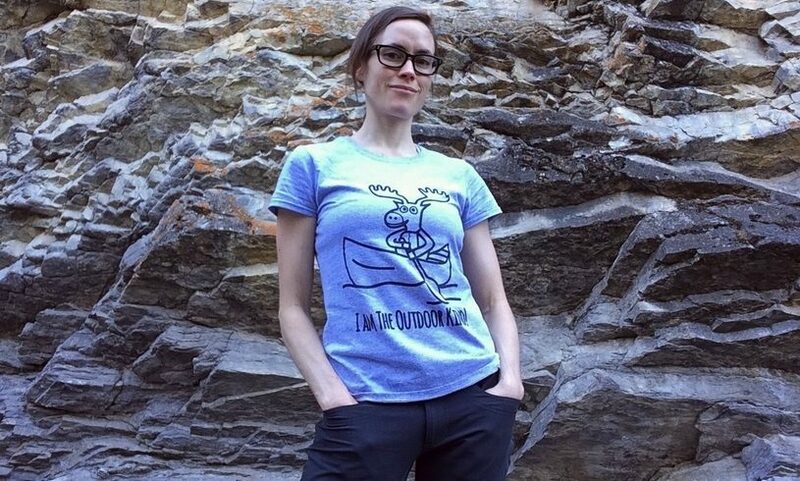 We first met Clare on the Yukon River in 2013, when she was canoeing the 444 miles/715 kilometers from Whitehorse to Dawson City with a group of friends. Since that time, the British Columbia native enrolled in and completed training from the medical school at McMaster University in Hamilton, Ontario. Dr. Gibbs is currently completing her residency in rural family medicine through the University of Calgary. Her program has taken her from small farming communities to high mountain towns, with stints at a regional hospital in Medicine Hat, Alberta, and a facility in Sudan as well. That last stop was added to her residency program at Clare’s request. She holds a post-graduate Certificate in International Development from the University of British Columbia, and is an avid traveler. In addition to previous trips to Sudan, Egypt and Ethiopia, she also took a solo bicycle trip through Central America, riding from Mexico to Panama. Bicycling is more than an occasional pastime for Clare, however. She represented Canada as part of the National Cycling Team for several seasons, earning a bronze medal in the Under-21 world championship in France. 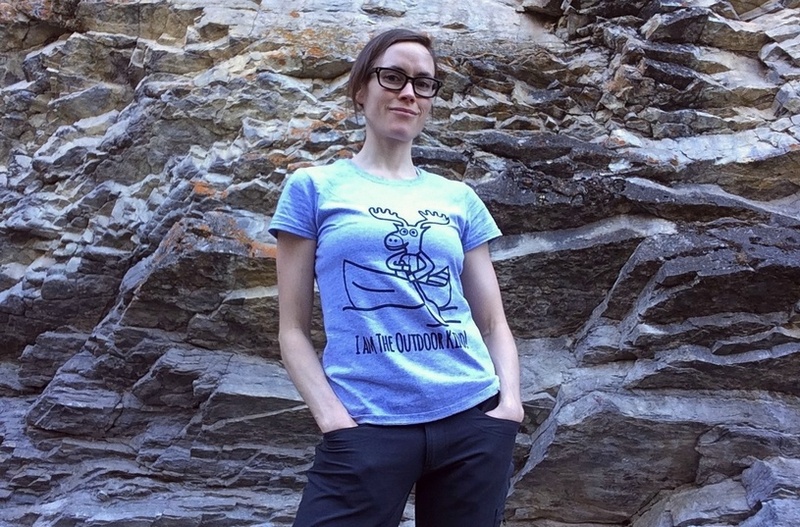 While her medical training requires long hours, she also hikes, swims, paddles, and camps when she can find the time.